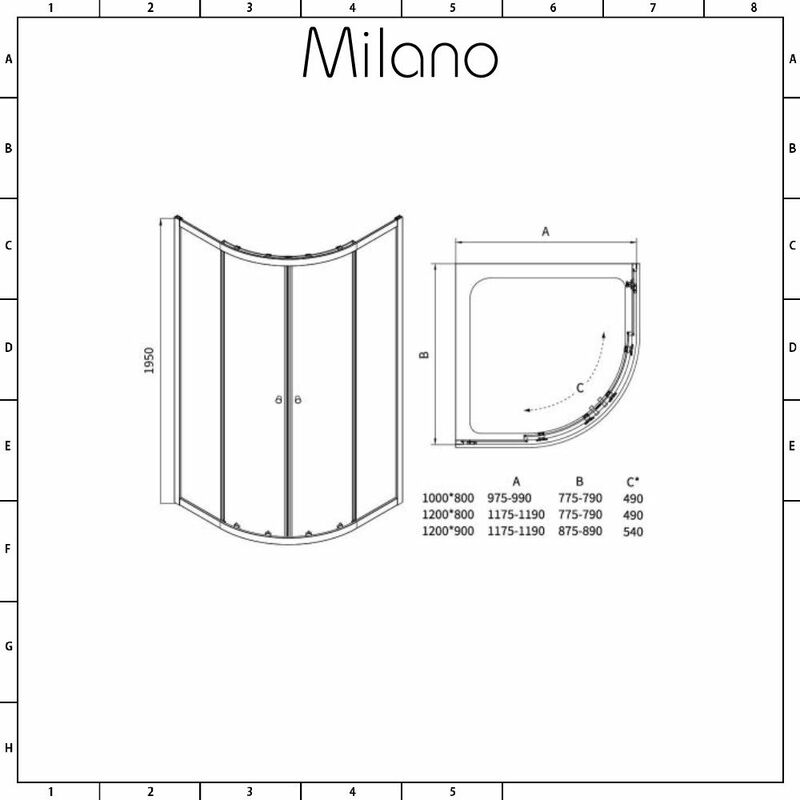 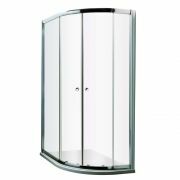 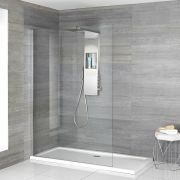 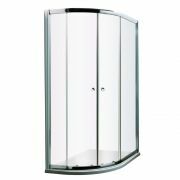 Smarten up your bathroom and maximise space with the Milano Hutton 1000x800mm (right hand) offset quadrant shower enclosure. 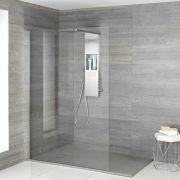 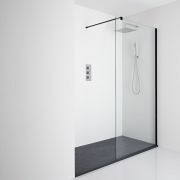 Supplied with a tray and waste, this shower enclosure features a spacious showering area, as well as 5mm toughened glass for peace of mind. 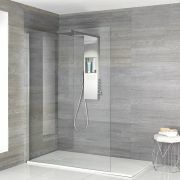 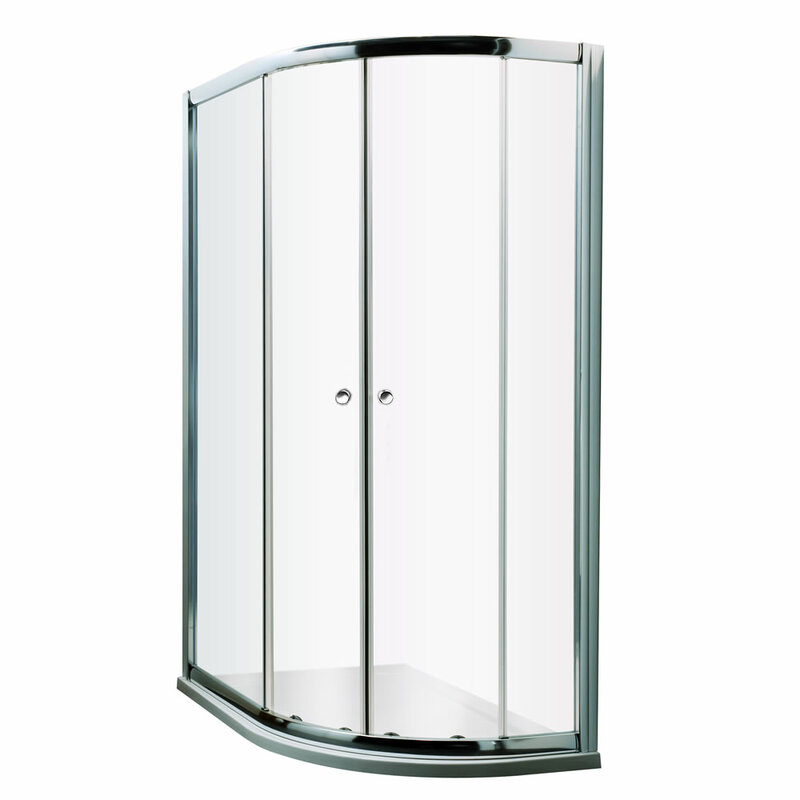 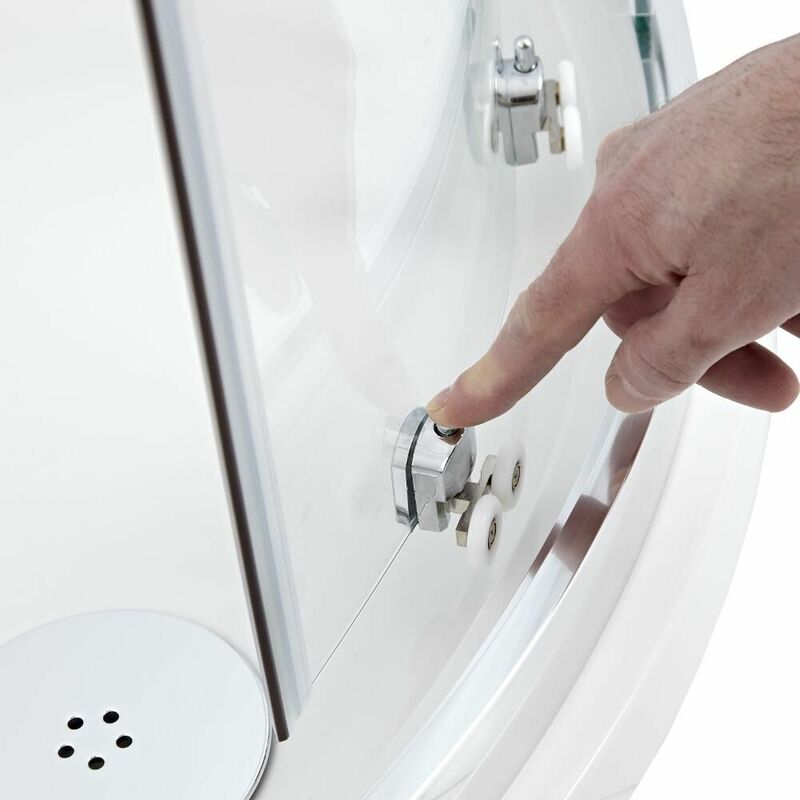 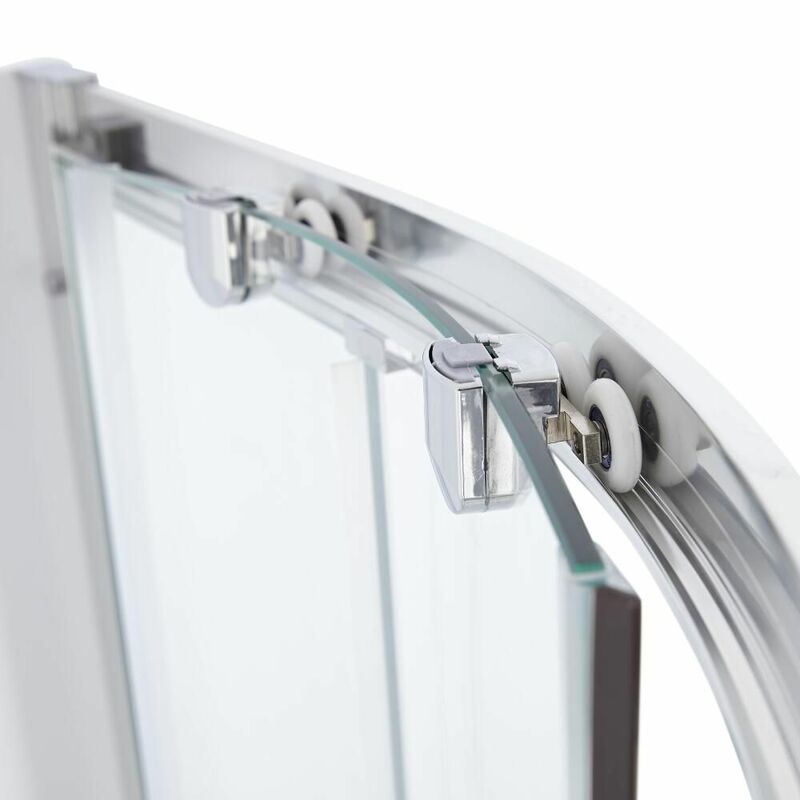 It has quick release doors for easier cleaning and a polished aluminium profile that blends seamlessly in with any decor. 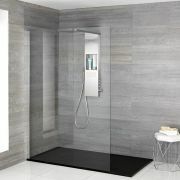 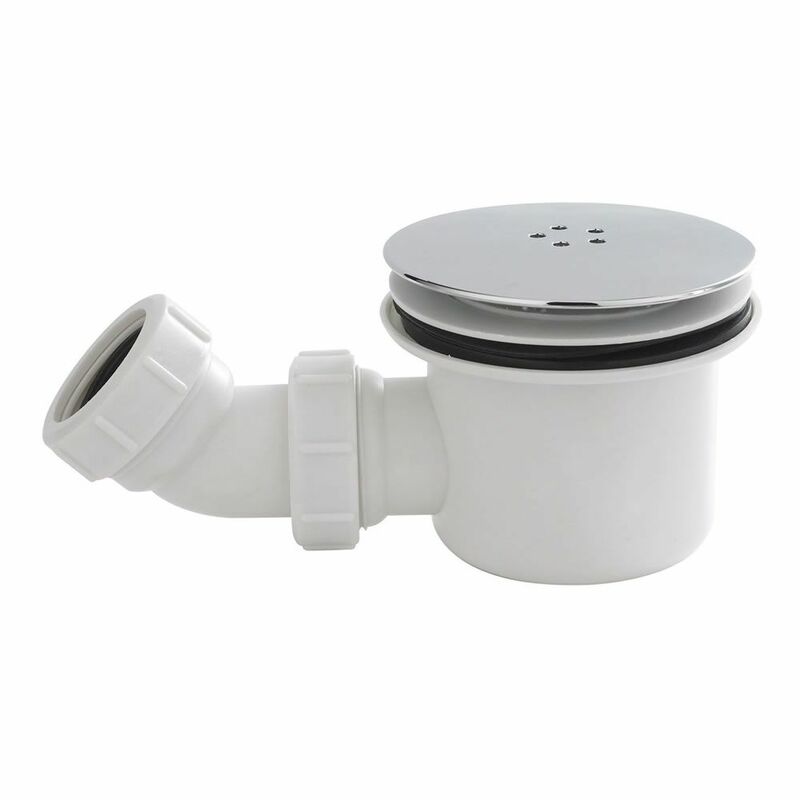 At just 40mm high, the slimline shower tray creates a neat, streamlined look. 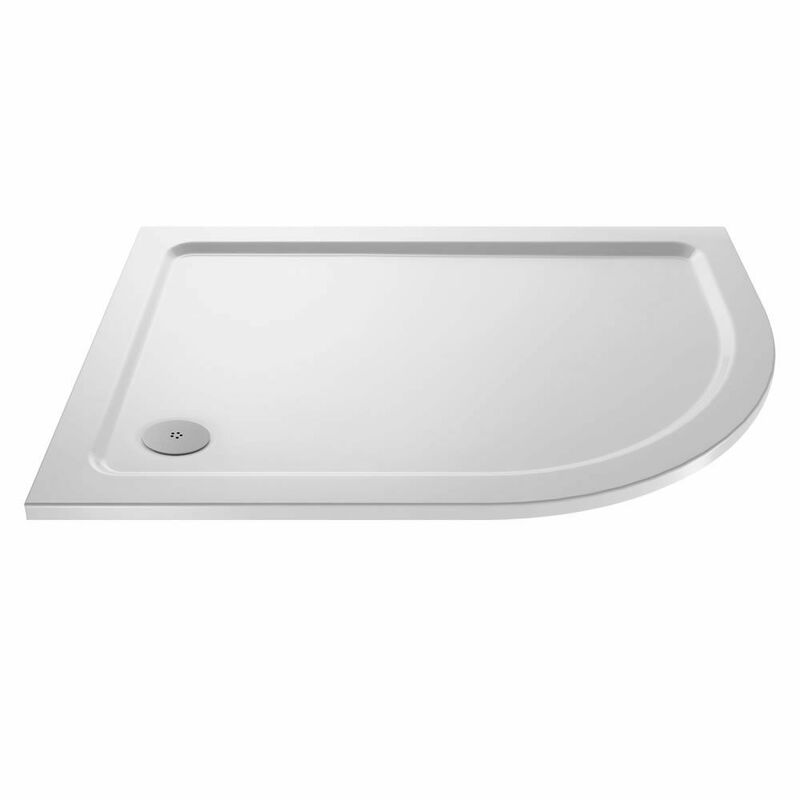 Made using patented technology, the shower tray has a lightweight yet durable construction.